A guilty secret of a hotel, on water in the heart of Liverpool. Alfie Bubbles has a range of fantasy boats, including the Batman-themed Joker boat, and rather ominously named Titanic. There is also talk of a Black Peal Ship to come. Contrary to the immortal words of The Beatles, we don't all live in a yellow submarine. 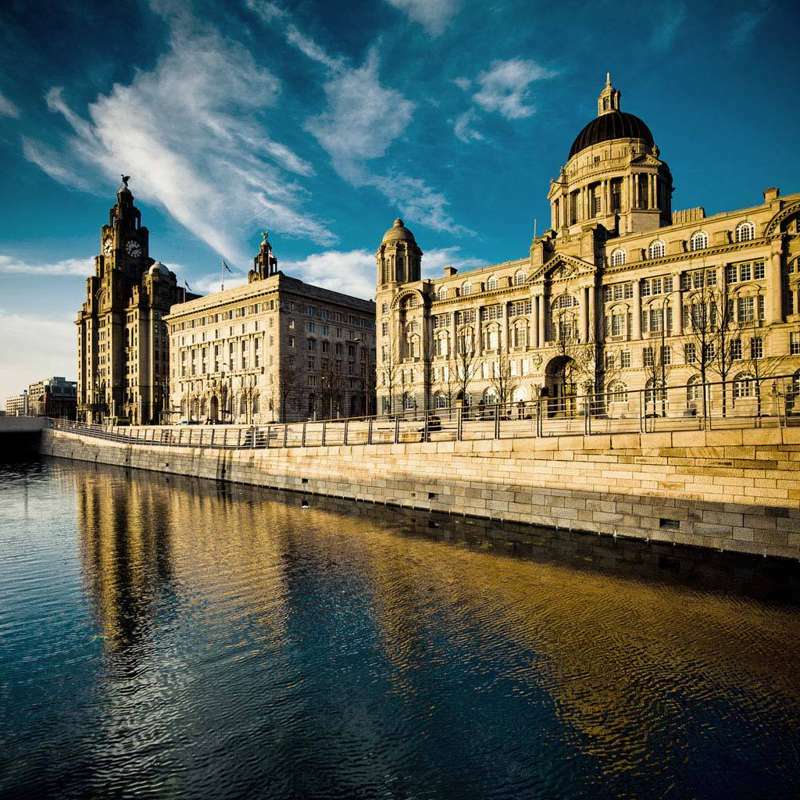 But if you head to Liverpool, you can at least stay in one temporarily – after a hard day's night of course. A few years ago, eccentric businessman Alfie Bubbles obliterated the hotelier mould by making a real life tribute to the iconic 1969 album in the form of a psychedelic floating Submarine hotel made from a converted narrowboat – a boat that previously belonged to Paramount Pictures and used for the film The Hunt for the Red October. Now, with the help of a vat of yellow paint, the boat has been lavishly restored to a swinging 60s finish and fittingly parked slap bang in the middle of Liverpool's Albert Dock. Sure, it's a bit eccentric, and dare we say, OTT, but it's definitely novel, and ultra-indulgent. 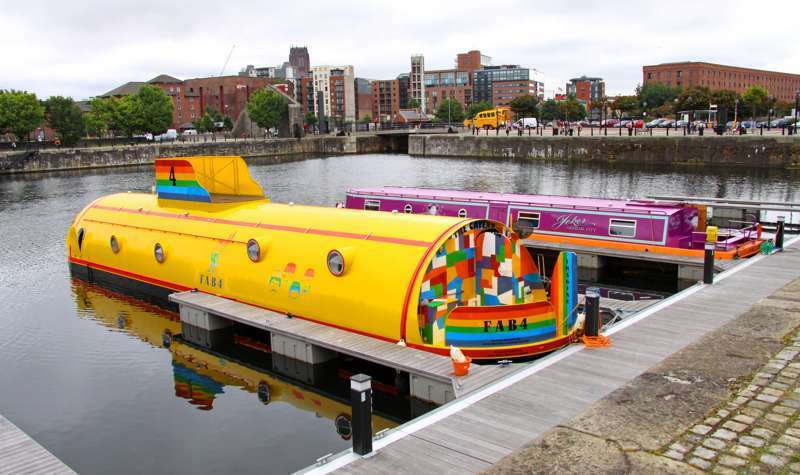 It's certainly interesting to think what intimate wacky fantasies the Fab Four had in mind for the inside of the sub, but Mr Bubbles and his company, Hollywood Barges, have created their own version, fit for musical royalty. The insanely mind-bending 1960s decor will have you tripping back through the decades, and the luxurious handpicked furnishings, imported from Italy, Paris and New York, simply add to the eccentric and fantastical character. The walls are lined with gold discs from The Beatles themselves, and the mod scooter from the film Quadrophenia is parked in the lounge. 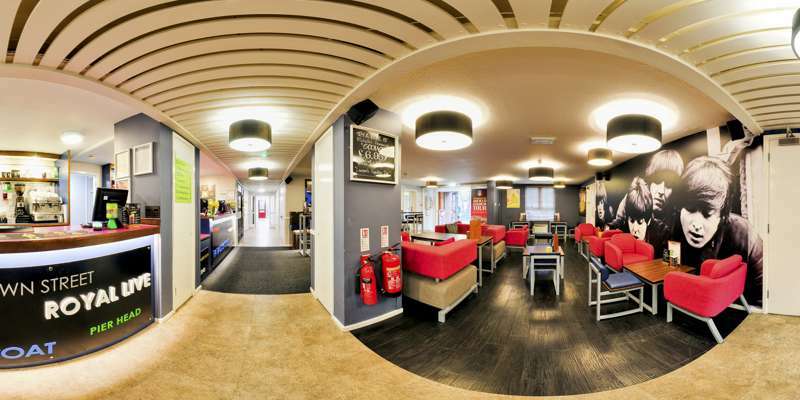 There's a choice of three bedrooms, each with huge 3D TVs, stereos, computers and wifi; and you get a fully equipped kitchen and bathroom. It's the ultimate indulge-all-your-fantasies hotel break, and a sure must for any Beatlemaniac. Prices start from £175 per night, depending on the season. 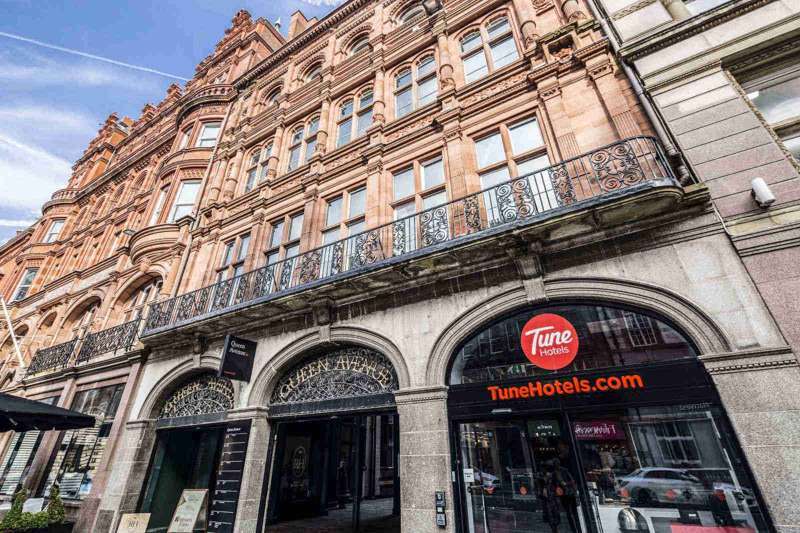 An innovative and stylish hotel that is one of Liverpool city centre's best budget places to stay.